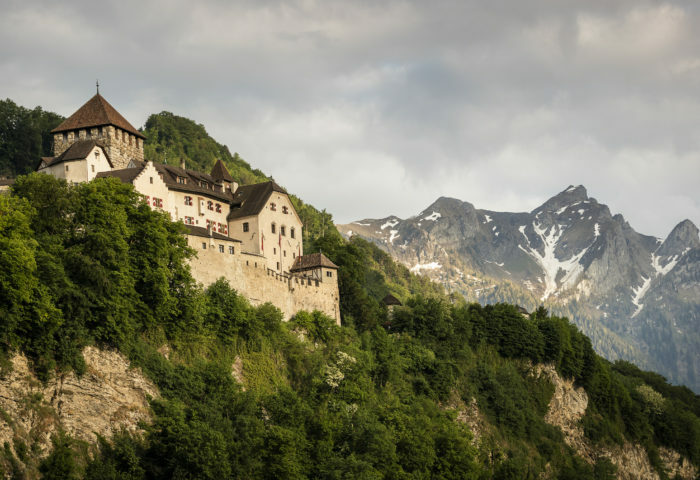 Start a company in a jurisdiction that will treat your business well! One of the fastest developing nations in the world, the UAE is a modern business and urban hub that is home to many HNWI. From its location, facing out to the South China sea, Hong Kong is one of the world’s most prominent business and financial hubs. 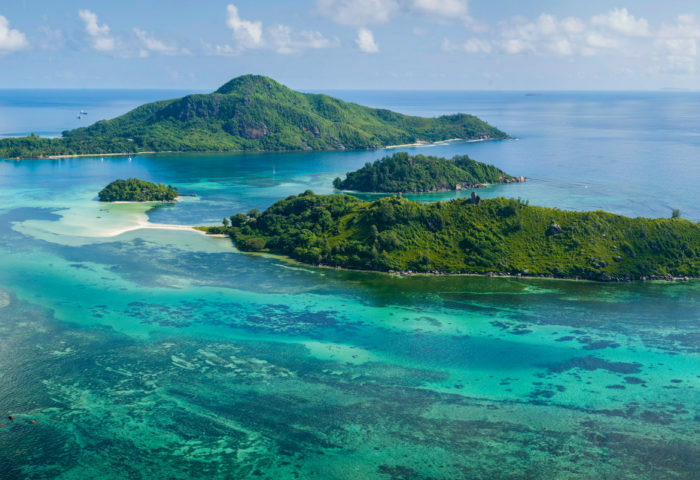 A true paradise, the tiny collection of 115 islands that make up the Seychelles are home to some of the most beautiful beaches. 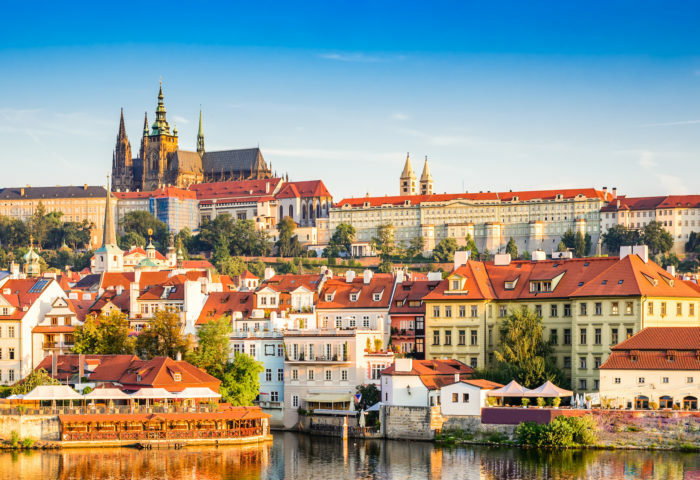 Located in the heart of Europe, the Czech Republic is one of the safest countries and home to a number of important historical sites. 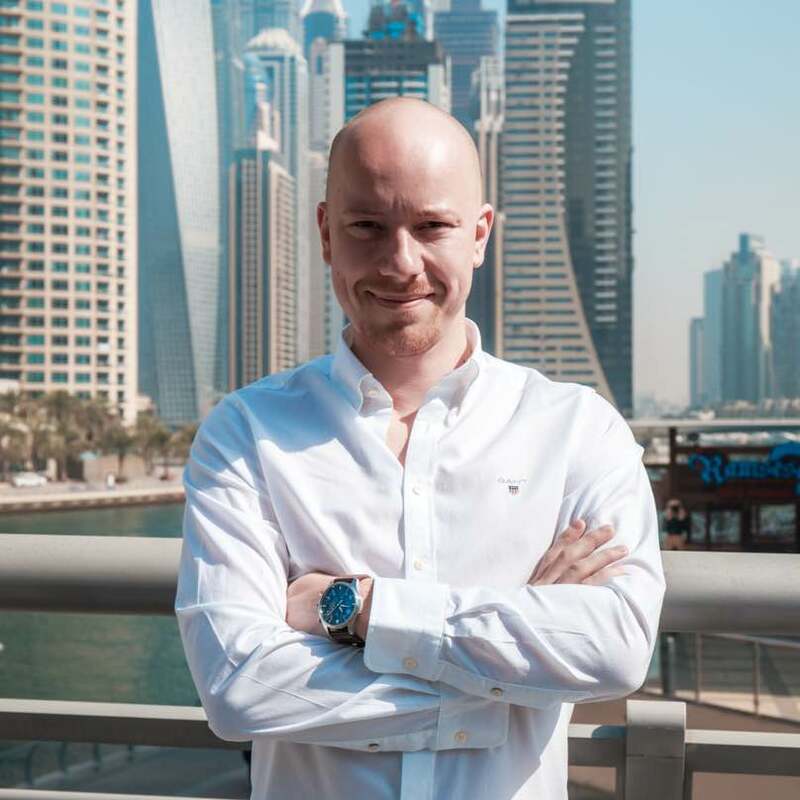 Explore 0% taxation and other benefits of the United Arab Emirates! 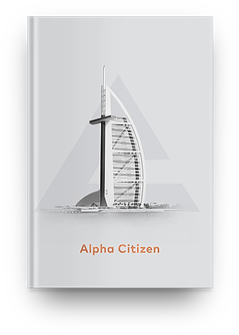 Alpha Citizens are unrestricted by international borders, and unconstrained by conventional thinking. We help our clients to obtain second citizenship in Europe and Caribbean. We incorporate companies in the world’s best jurisdictions. We help clients open bank accounts in the most secure international banks. Grow your freedom and become a citizen of a country that values you and treats you well. This European island nation is a highly respected member of EU with rich cultural heritage and a stable political climate. Nestled between Guadeloupe to the north and Martinique to the south, Dominica is host to a wealth of marine and terrestrial wildlife. St. Lucia, situated in the Lesser Antilles, is well known for its mountainous terrain by Caribbean standards, rising to 950 meters. This most aromatic of West Indian island nations is perhaps best otherwise rightfully known as the ‘Isle of Spice’. Open an offshore bank account in a reliable and sound bank. A world without borders is a fantasy. It’s a fact that the nature of the world we live in today means more borders and more barriers to freedom are being created. Nations are protecting themselves and visa free travel is becoming far harder for far more people. However, for those with the means, the contacts, the solutions and the right consultancy support, the freedom to travel will remain. It will no longer be for everyone. It will be for the chosen few. For those who know how, and who can afford to pay – for the Alpha Citizens. Important news and other quality content for global minded entrepreneurs. It is important to dispel the myths. These are the most common ones. Digital nomads as location independent entrepreneurs have very wide options. The Czech Republic has come a long way in the business world since its inclusion in the European Union in 2004.